Former Wolf Pack goaltender Marek Mazanec shut out his old team for the Utica Comets Saturday night at the XL Center, making 21 saves in a 4-0 Utica victory. Another ex-Wolf Pack, Tom Pyatt, had a goal and an assist for the Comets, and Zack MacEwen had a goal and an assist. 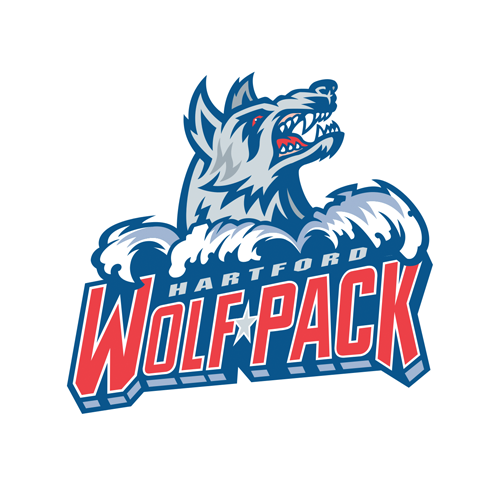 Three Wolf Pack forwards, Jake Elmer, Lewis Zerter-Gossage and Shawn McBride, were all making their professional debuts in the game. "I didn't think we had the puck very much, and I think nerves got the best of us in the beginning," Wolf Pack head coach Keith McCambridge said. 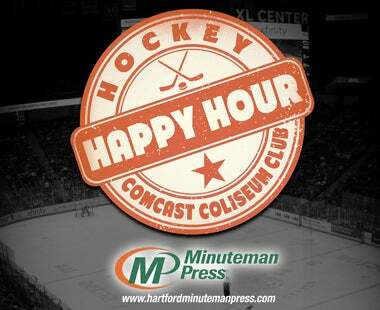 Hartford forward Ryan Gropp added, "Nothing really seemed to be going our way. We had a tough start, but I think we battled back for a little bit but just couldn't control the game. "Obviously we have some new bodies. We never want to make excuses, but we want to keep things a little more simple. We need to stick to our game plan, and we shied away from that a bit." The Comets controlled much of the first period, outshooting the Wolf Pack 17-8 and building a 2-0 lead. 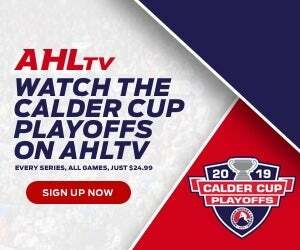 Utica opened the scoring only 2:15, on a goal by Jonah Gadjovich. 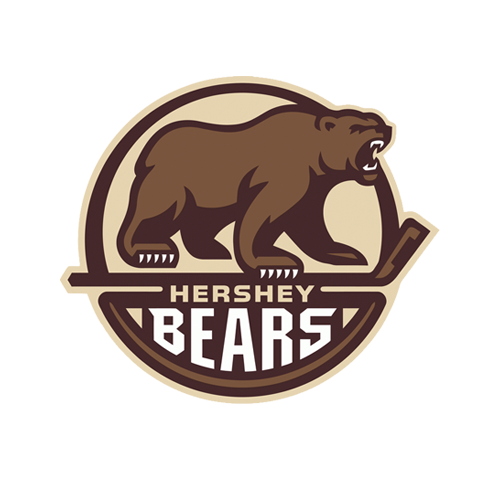 Lukas Jasek put the puck at the net from the right side, and Gadjovich deflected it out of mid-air and inside the goal post to the right of Wolf Pack goaltender Adam Huska (27 saves). Pyatt doubled the lead with a shorthanded goal at 9:16. With Dylan Blujus serving a holding minor, Reid Boucher bumped Matt Register off of the puck in the right-wing corner of the Wolf Pack zone and fed it into the slot to Pyatt. His quick shot got by Huska on the glove side. The Comets made it 3-0 with the only goal of the second period, a power-play tally by Cam Darcy at 10:02. With Jake Elmer in the penalty box for slashing, Huska made a fine save on MacEwen from point-blank range, but the rebound was knocked into the net by Darcy. Huska stopped MacEwen on a breakaway in the final seconds of the period, but the Wolf Pack could never solve Mazanec, and MacEwen put the game away with an empty-net goal with 52.3 seconds left in the third period. That was after the Wolf Pack had pulled Huska with 3:16 showing on the clock. The Wolf Pack are right back at the XL Center Sunday afternoon, hosting the Binghamton Devils in a 3:00 PM game. That is the last “Click It or Ticket Family Value Pack” game of the season. The Family Value Pack includes two tickets, two hot dogs and two sodas, all for just $40. 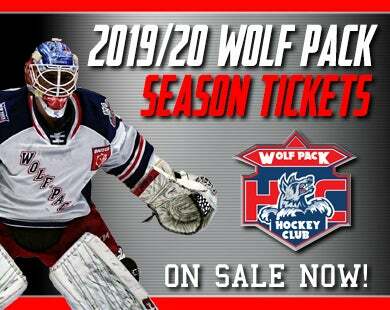 Tickets for all remaining 2018-19 Wolf Pack home games are on sale now at the Agera Energy Ticket Office at the XL Center, on-line at www.hartfordwolfpack.com and by phone at (877) 522-8499. Tickets purchased in advance for kids 12 or younger start at just $13 each, and all tickets will have a $3 day-of-game increase.